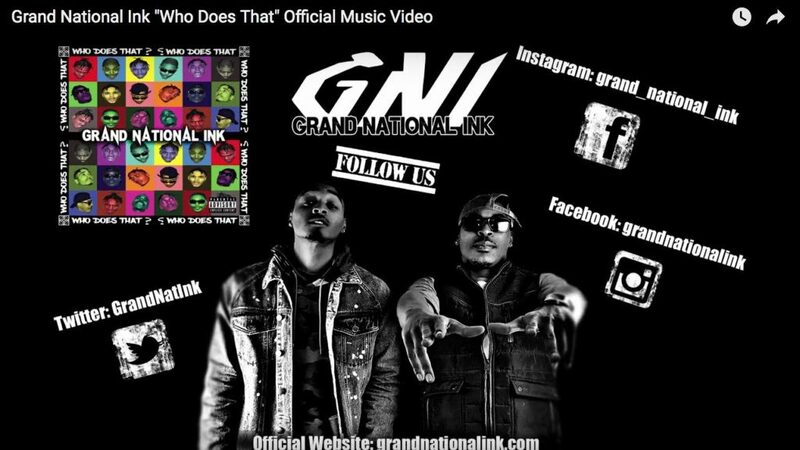 Grand National Ink released the visual for their hot new single titled “Who Does That” from their upcoming album D1! Who Does That is on Spotify, Google Play, Amazon, and ALL major platforms! Make sure you add “Who Does That” to your playlists today!